If you would like to contact me with any feedback on my site or questions you may have for me, feel free to use the form below. I'm very willing to help any fellow homeschooler whether you are new to homeschooling or are a veteran trying to keep from burning out. Sorry I have to use this form, but it protects my email address from being harvested by spammers. I usually answer emails within 24 hours unless we are away for the weekend or on vacation. Homeschooling doesn't have to be complicated or difficult, but parents do need to have some type of plan, vision, or goals to help keep things going. This website provides tons of resources, freebies, and links that parents can use to help them along the way. Many thousands of people have homeschooled in the past and many thousands more will homeschool successfully in the future. Don't let the thought of homeschooling overwhelm you. Just take it one day at a time just like you take parenting one day at a time. Parents do NOT have to be a certain type of person to be able to homeschool. 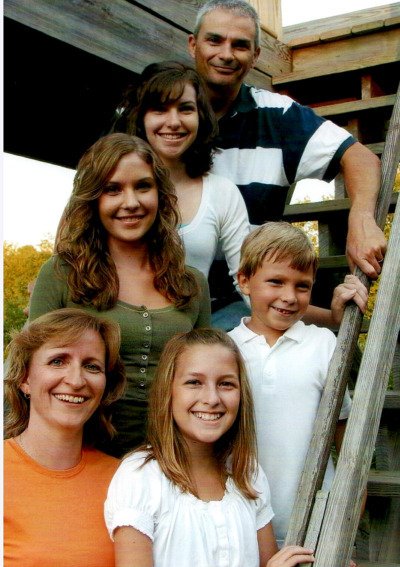 Will homeschooling challenge your character? Yes! When you have contact with your children each day, there are bound to be some differences of opinion, but if God has called you to homeschooling, then He will not leave you without some help. He created you and your child and knows what each of you need. Trust Him and pray every day (sometimes every minute) and use the power He is offering to you. If you have a certain question that is not answered on this site or if a link is not working, feel free to leave me a message below. For more personal one on one coaching from me you can check homeschool coach to see how to get a one hour phone consultation along with one month of free email access after that. Sometimes you just need to talk to a real person about curriculum questions, parenting issues, learning difficulties, or any aspect of homeschooling. 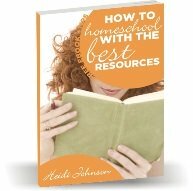 I love helping other homeschool parents solve the problems that come up in their homeschool experience. I have lots of years of homeschooling under my belt, so I have seen quite a few different situations. Let me know if you want to take advantage of this service by writing me at homeschool coach.